Camp Bowie Cleaners is not just experts at dry cleaning and repairing & altering clothes. We equally extend our services to fine household fabrics. All pieces are treated for stains before being cleaned. Comforters and pillows are fully fried and fluffed and are returned in a reusable carrying bag. 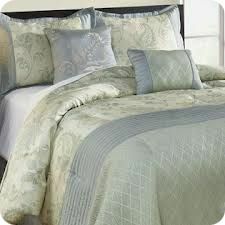 Sheets, Tablecloths and linens are pressed by hand and hung, or can be folded and boxed upon request. All area rugs are taken care of by our expert staffs. We are also happy to take care of any repairs you may need for them. Just as it is vital that garments don’t shrink when they are washed or dry cleaned, it is just as important that curtains and upholstery items don’t shrink. Rest assured that the delicate interior fabrics will be returned looking fresh, properly pressed and expertly cleaned.